 You might be wondering, what's it really like at Christ's Fellowship? Simply stated, at CF, we're all about Jesus. You won't be met with shame, guilt, or condemnation. And we don't care how you're dressed or what candidate you voted for. Our church is made up of imperfect people with every kind of story imaginable. Want to know the best part? No matter what you've been through or what questions you might have about God and faith, our church is a place where you'll find the love, grace, and forgiveness Jesus gives to everyone. Together we are on the journey to Love God, Love People, and Impact our world for Jesus.